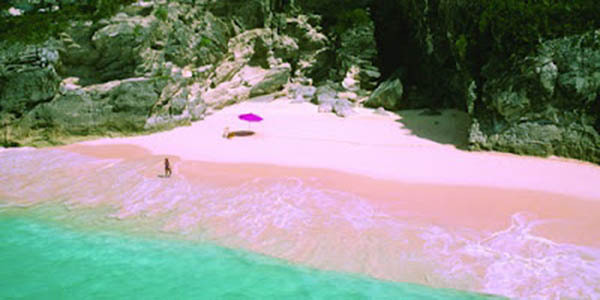 The pink beach? No, we are not delirious from sunstroke! 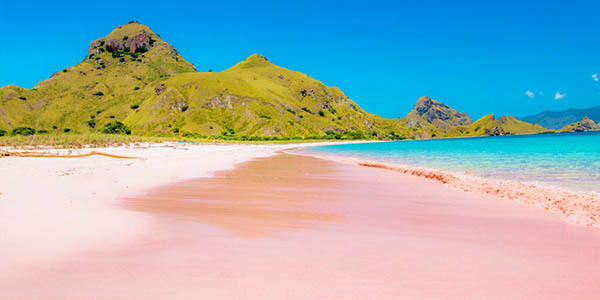 Many places around Asia can claim to have beautiful white sandy beaches – the Seychelles, Phuket, the Maldives, and many more around the world – but only a handful can claim to have a beautiful pink beach! 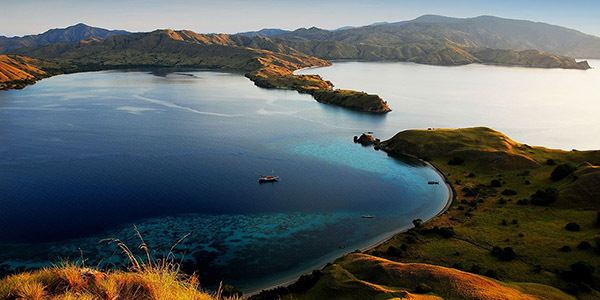 Yet this is exactly what you can find and explore on the Indonesian island of Komodo, while sailing in Indonesia. With over 17,000 islands, and who knows how many beaches, I guess it must be expected that a few of those beaches are not the normal pristine white colour. 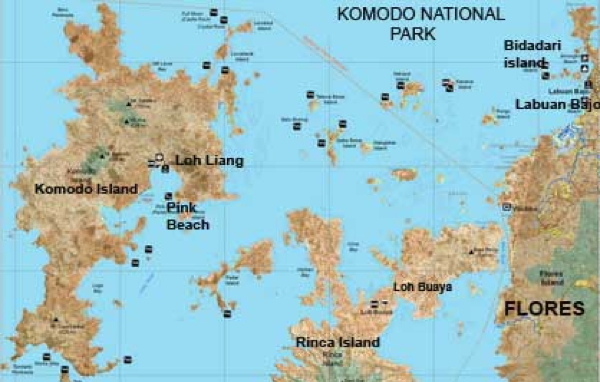 On the east coast of the island of Komodo, this is certainly the case. 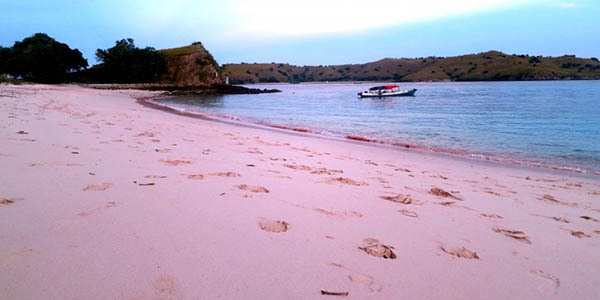 The red coral in the shallow waters is the reason, with small red grains of coral mixing with the normal sand to produce the amazing pink colour. 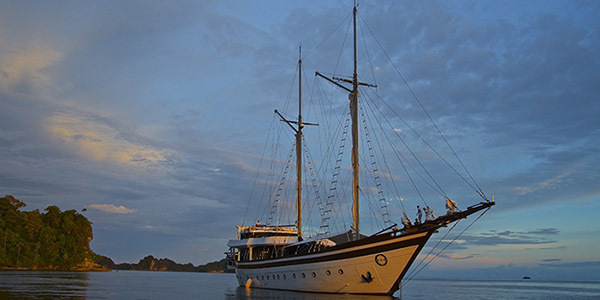 As the high seasons in Raja Ampat in East Indonesia, and Phuket, Thailand, draw to a close at the end of April, many yachts will be making their way to Indonesia to offer charters around the Komodo National Park, and can take you to see the amazing pink beach and other stunning landscapes, both above and below water. 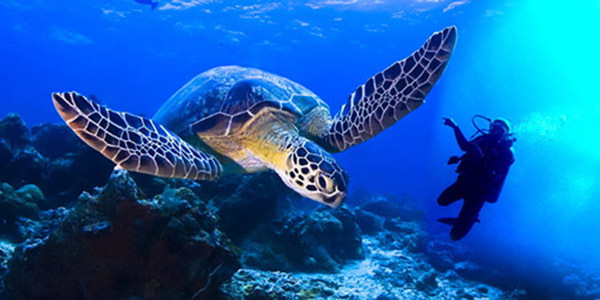 Be amazed at the stunning volcanic scenery, the land excursions to explore the local culture, and dive and snorkel in some of the most marine biodiverse waters in the world. 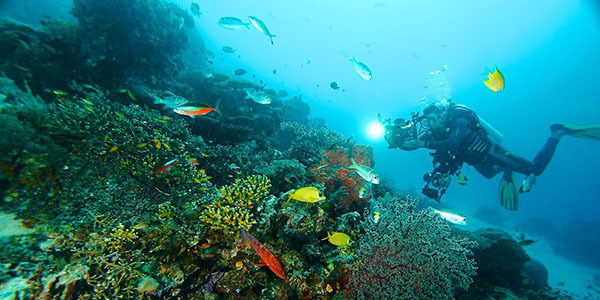 There is amazing underwater visibility, with over 350 species of corals, mangroves and sea grass, as well as hosting thousands of types of fish, 70 sponges species, 10 species of dolphins, 6 kinds of whales, green turtles, and various types of sharks and stingrays. 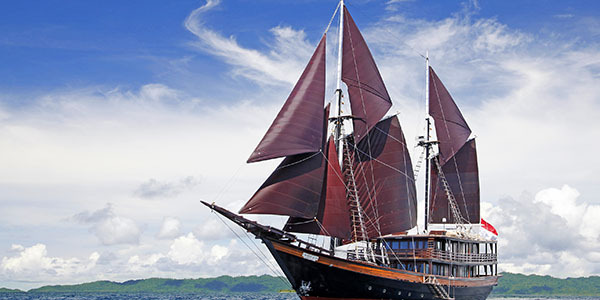 And the region attracts some of the most luxurious Indonesia charter yachts, with Boatbookings working with the best quality yachts as always. 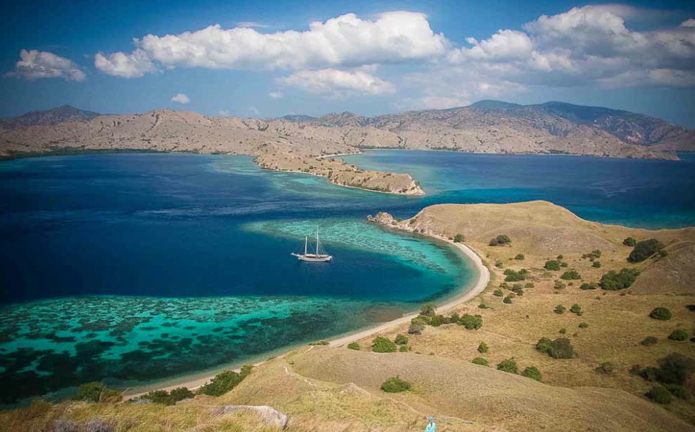 Or check out the full range of Indonesia charter yachts here, and contact us today to discuss your next sailing holiday to explore the pink and white beaches of Indonesia!